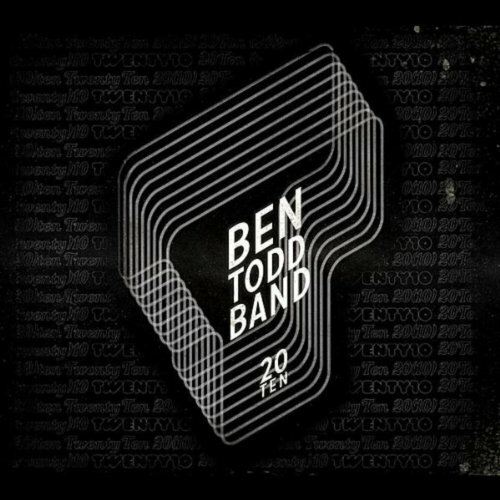 The "Ben Todd Band" was formed in 2010 to record Bens debut album, "20TEN". Since recording the album though, the band has continued to play at many venues in Adelaide and is in the pre-production stages of recording a new album due for release in 2015. "20TEN" is available on iTunes, CD Baby or hard-copy. For a hard copy of the album, please email Ben HERE.